With Summer on its way, its time to think about BBQ’s, beach holidays, and home security. If you are going away, you should consider storing valuables inside the home or garage and out of sight of prying eyes. A number of thefts over summer are opportunistic kids with too much time on their hands. 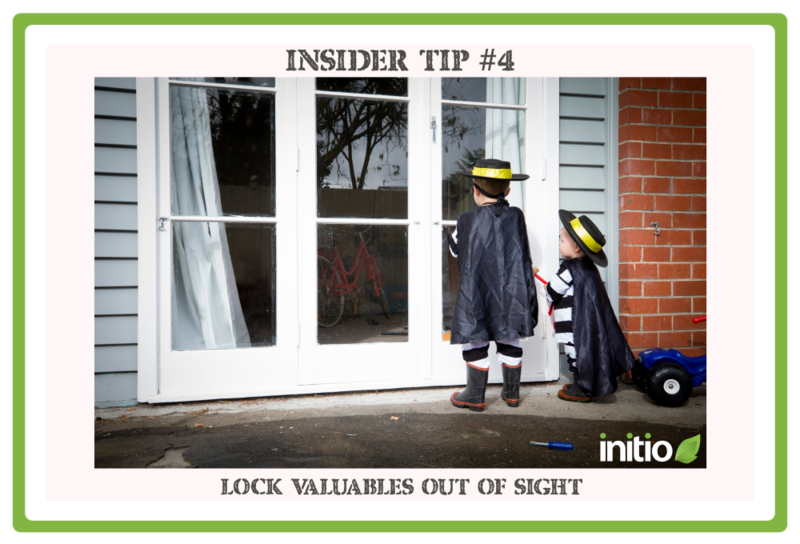 Simply locking valuables out of sight can protect your stuff and keep these little hamburglars away.